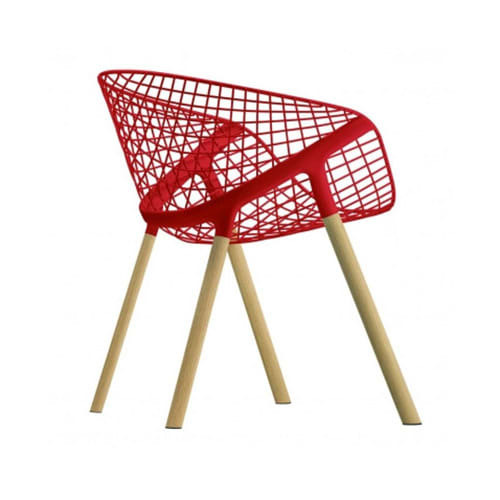 Chair with shell in enamelled or chromed steel; support belt in stove enamelled aluminium, legs in aluminium oak veneered. Do you have a question about "Kobi Wood"? How can we contact you?